Ever had the feeling that your new Facebook friends aren’t who they say they are? Turns out, that might actually be the case! As most of you probably know, a ‘catfish’ is someone who creates a fake profile on the internet and uses it to start online relationships with strangers. People all over the world are in relationships with people they’ve never met, some lasting for years! 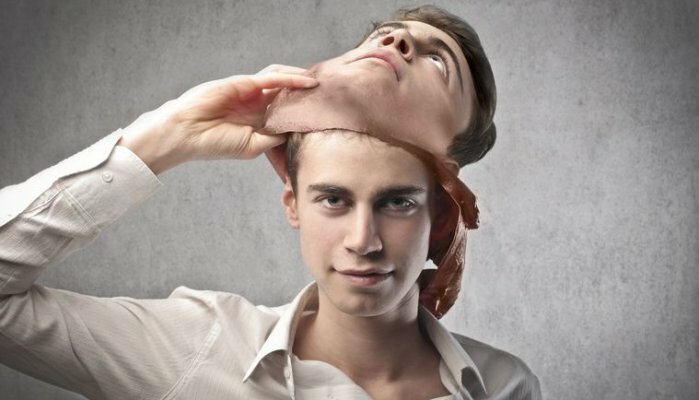 Of course, a few of the profiles may be genuine, but there are plenty of fakes out there too. Here are 9 of the most interesting, weird, and disturbing stories of catfishing. Brian from Minnesota had created a profile under the name ‘Aaron Carpenter’ and started dating his ex-wife online. Over time, she began to trust Aaron and confided in him about how Brian had been physically abusive towards her. When Brian started appearing at public places where she had told Aaron she would be present, she finally figured out Brian’s scam and filed a protection order against him. 2 .Football star mourns the death of a mythical girlfriend. 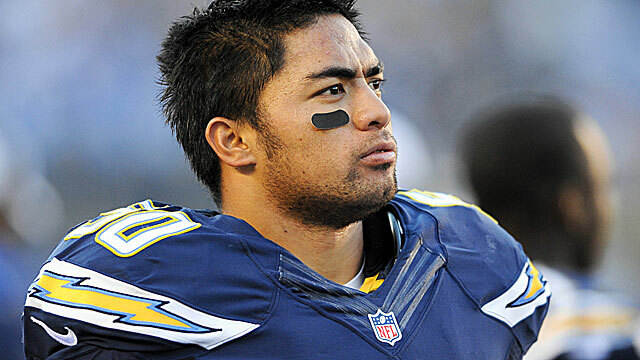 Manti Te’o, a football player gained world-wide sympathy after announcing the death of Lennay Kekua, his long distance girlfriend. A few months after the incident, a reporter from Deadspin did a little research and found out that Lennay had never existed. It was then discovered that Ronaiah, a friend of Manti was behind the whole thing. Manti claimed he didn’t know anything about the scam. Man sends thousands of dollars to an online love. In some cases, it is possible to see just how blinding affection can be. A man sent thousands of dollars all over the world in the name of love. His girlfriend of two years constantly asked him to wire money for various reasons. Then in an attempt to get even more money, she told him she was kidnapped in London. When he contacted the police to help with the alleged kidnapping, they became suspicious of his girlfriend. After an investigation, they realized that the woman was not actually real and guessed that it was probably a Nigerian scammer. Mean girl vengeance results in suicide. After two friends had a fallout, the mother of one of the girls decided the best way to respond was to mess with Megan, the girl who dared to argue with her daughter. She went on to create a MySpace profile under the name ‘Josh Evans’ through which she entered into an online relationship with Megan. She began to use the relationship to mess with Megan’s head. Eventually, she had the fake boyfriend say horrid things to Megan, which is believed to have led directly to Megan’s suicide. Convict turned model turned bus driver gets happily ever after. Rico fell in love with a model named Ja’mari, whom he met online. They flirted for a while and then started an online relationship. Everything about the pictures seemed normal but they never met. After investigating, Rico realized that while Ja’mari (real name James), didn’t lie about his looks, he did drastically change his past. James spent two years in prison for allegedly stealing three buses, impersonating the driver and driving the buses on their regular route (we don’t get the crime either). To top it all, the couple decided they wouldn’t let James’ criminal past get to them and continued staying in a relationship. Once Brian Hile realized his online relationship of two years was fake, his idea of revenge took a different turn. Instead of tracking down the person who had scammed him, he decided to stalk the girl whose pictures had been used in the scam. He drove 3,800 km to San Diego (anyone up for a roadtrip? ), where she was staying. As it turns out, the lady had not been part of the scheme at all. But it was obvious that Hiles reaction to this scam was unstable and dangerous. When he was caught by the cops, they found zip ties, duct tape and a list consisting of weapons and knockout gas. Antwane was eager and excited to meet his dream guy, Tony, with whom he had been chatting for three years. The two connected through a phone line and instantly loved talking to each other. However, Tony never gave away any personal details about himself. When he was finally on his way to meet Tony, Antwane’s cousin declared that she was Tony and she planned out the entire thing as her way of getting back at him for making fun of her weight in front of her family. Jasmine thought she found the perfect guy in Mike. 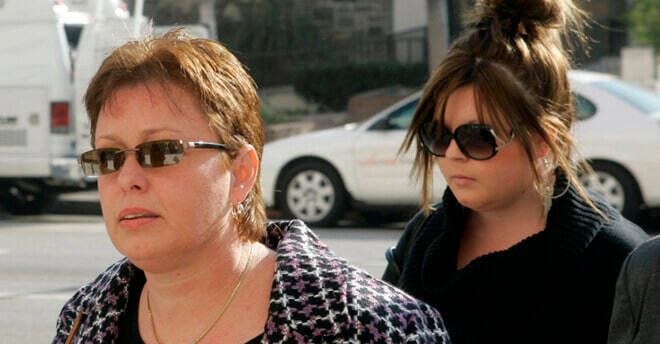 They were both single parents who had bonded with each other over their children. But Jasmine started doubting Mike when he was never able to meet her. After doing a bit of research, she found out that her ex-friend Mhissy had created Mike to keep her away from Mhissy’s boyfriend (and Jasmine’s ex) Triggs. Ramon started talking to Paola on Facebook and after 8 months, he was so in love with her, he gave her a couple of thousand dollars and the details of his bank account. After realizing he had been duped, he investigated and realized that Paola was actually Loyda and she had used the money to buy herself an engagement ring and then proceeded to tell everyone that Ramon had proposed. So while a few catfish relationships end up working out, most of them end up with the victim losing a lot of money and single.